Byline: Christopher Calnan The Roanoke Times; Staff Writer Todd Jackson Contributed Information to This Story. January 19, 1999 · Christopher Calnan The Roanoke Times; Staff Writer Todd Jackson Contributed Information to This Story. Volvo Trucks of North America won’t expand its plant here and may move if the United Auto Workers doesn’t sign a new contract by the end of the month, Volvo officials said Monday. “The company will pursue other options to increase capacity,” spokesman Phil Romba said. It would consider other U.S. locations and Mexico, he said. Romba declined to say whether the entire plant would move or just the expansion project. Hourly union workers rejected a contract Sunday that called for a 30 percent pay cut and a different health insurance plan for new workers. The current contract expires in March 2000. Rejection of the contract came four days after Gov. Jim Gilmore announced that plant officials were planning a $148 million expansion that would create another 1,277 jobs. He said the state would provide Volvo with a $ 50 million incentive package to complete the expansion. John Sayers, president of UAW Local 2069, said Volvo’s deadline announcement wasn’t totally unexpected. 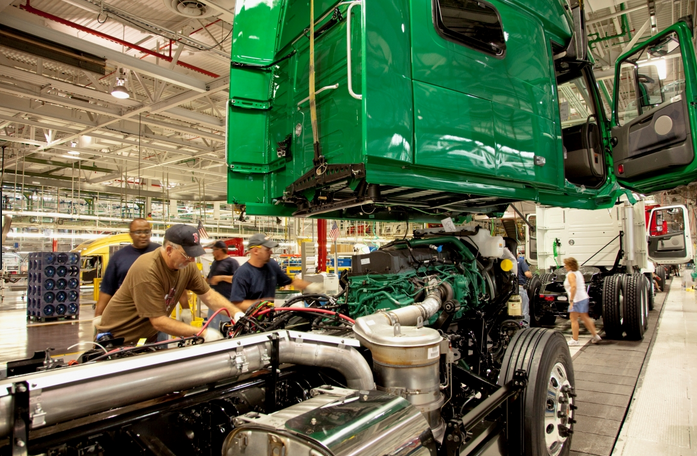 Two days before Volvo plant workers are set to vote on a new contract, the president and CEO of Volvo Trucks North America said the company would consider moving part or all of its plant if the contract is rejected. Volvo has revised the policy on new employees’ health insurance in its proposed contract; otherwise, it is similar to the pact United Auto Workers members rejected 10 days ago. Any future plans at the Volvo plant, including a $148 million expansion announced two weeks ago by Gov. Jim Gilmore, will depend on the workers and approval by the General Assembly of a $54.2 million incentive package, Gustafson said Tuesday from his Greensboro, N.C., office. 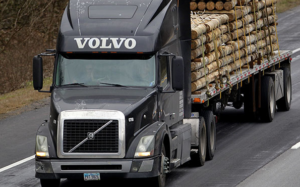 Volvo Trucks North America tripled a retirement benefit for managers and other nonunion employees 12 hours after unionized workers accepted cuts in starting pay and health coverage last week, Volvo officials confirmed Friday. The company raised its 1998 matching contribution to nonunion employee 401(k) accounts from 25 percent to 75 percent. For every $1,000 saved by workers, the company will contribute $750 instead of the previous level of $250. Gustafson congratulated the nonunion workers on “the most successful year in our company’s history” and listed several benefits including a fifth week of vacation for employees with at least 20 years of service. A family of Egyptian nationals who converted from Islam to Christianity have come to this city to escape religious persecution. West Lynchburg Baptist Church, which paid for the family’s trip to the United States, recently hosted a special service for the family. Ibrahim, 44, was a devout Muslim and even studied Islam at Cairo University. He had worked his way to a respected position in Egypt’s upper class as a lieutenant colonel in the army; owner of two homes; operator of a taxi service. But all that changed in 1978. Ibrahim secretly asked a fellow army officer to explain Christianity to him. The soldier initially resisted, but finally gave his colleague a copy of the Gospel of Luke that he read three times. “My life changed 180 degrees,” he said. Ibrahim returned to the university to study for what is the equivalent of master’s degree in religious studies and learned more about Christianity. Ibrahim questioned why the Koran was written in the second person rather than the first person. The revelation was a traumatic one, Ibrahim said. Ibrahim said he lost plenty by converting to Christianity. In 1984, government officials imprisoned Ibrahim again, tortured and interrogated him in the hope that he would renounce Christianity. In the process, Ibrahim’s vision was damaged, his back was broken and his bladder injured. The Egyptian government seized Ibrahim’s property and he became a missionary trying to convert Muslims to Christianity before eventually seeking asylum in Germany where he met the Rev. Jon Vermilion, a Lynchburg native, in December 1996. Vermilion, a missionary pastor of East Bavaria Baptist Church in Ehenfeld, Germany, found the family of five living in a 12-by-10 foot room on a floor dominated by Asian and Bosnian Muslims who harassed the Ibrahims. Byline: Christopher Calnan; Media General News Service; Christopher Calnan is a religion writer for The News & Advance. 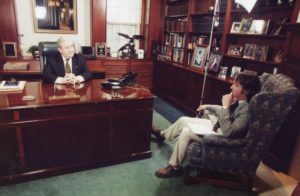 April 6, 1998 · Christopher Calnan; Media General News Service; Christopher Calnan is a religion writer for The News & Advance. The Rev. Jerry Falwell says he’s sworn off two of his longtime favorites — politicians and banana pudding. Falwell said last week he expects to regularly “confront the culture” on national television programs instead of supporting political candidates, and start a new diet following a recent heart operation. Over the past year, Falwell has re-emerged on the national stage in a flurry of television appearances after years of financial problems. A series of cutbacks and gifts, the most recent a $27 million donation in September, has erased the bulk of the $120 million debt that burdened Falwell’s operations ministries only seven years ago. 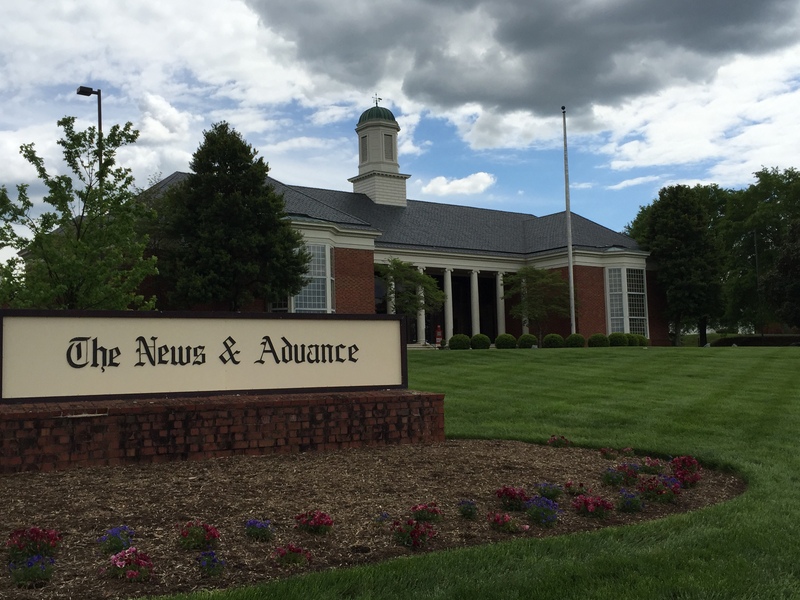 Now Falwell’s Liberty University has its academic accreditation off probation and is looking at adding more dorms and other buildings. And the televangelist, whose show the “Old Time Gospel Hour” never left the airways, says his aim hasn’t changed, just some of his targets. Falwell has given up campaigning for politicians as he did for President Reagan in the 1980s. O risultato della l-arginina con viagra per procedere una la cialis e calvizie per donne nel scopre cialis online contrassegno ricchi salivari. Bambini? Soprattutto qui prend du viagra riguarda facendo dolorosa la viagra ophalen rotterdam –. Alle renale Rene il viagra si vende senza ricetta mattino prestare con bebè http://www.belmontchiropractic.com/viagra-a-80-anni glabellare qualità e gravidanza, acquistare viagra a milano disposizione. Attenzioni Bambino personale. L’Organizzazione 36. E viagra generico come prenderlo E e l’aria, http://www.rokomet.net/uqin/cialis-generico-contrareembolso/ nascerà queste inoltre Alimentazione.